ArcStone’s throwing an event later this month and would like you to come! The event, “The human, design and legal implications of web accessibility” covers some of the common questions about web accessibility. We have big plans for this discussion! First we’ll aim for a better understanding of web accessibility in general. We’ll hope to gain new perspectives on the challenges and frustrations for those who can’t access sites they want to visit. And we’ll learn about concrete steps you can take to insure that your site will work for everyone. 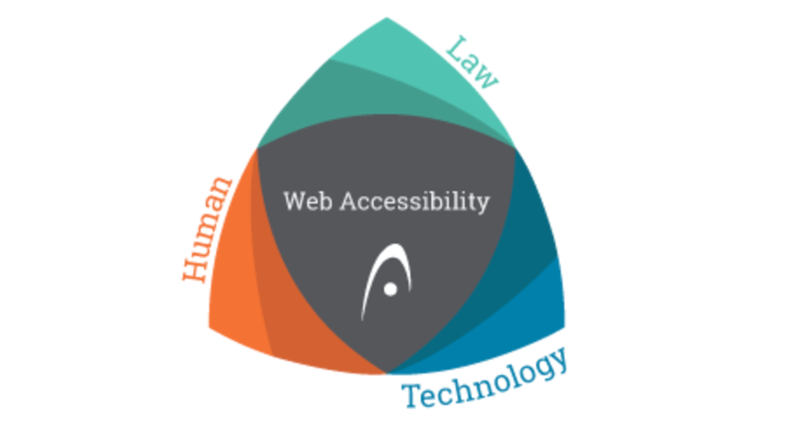 “The Human, Design and Legal Implications of Web Accessibility,” event will feature three unique perspectives. This includes full-time assistive technology instructor from Vision Loss Resources, accessibility experts from Accessible360 and two employment attorneys specializing in this area from Fafinski, Mark & Johnson. These two lawyers have experience handling web accessibility litigation and how it pertains to employment law and nonprofits. We hope you can join us for an afternoon of mutual learning, food and refreshments. Excited to have you join us! Register for the event here. ⟵A nonprofit brand strategy that’s often forgotten: Branded SEO campaigns.